Patrick Law brings his expertise as the new General Sales Manager, where he mentors his team and provides world-class customer service to our guests. His desires to be the best at what he does motivates him every day. 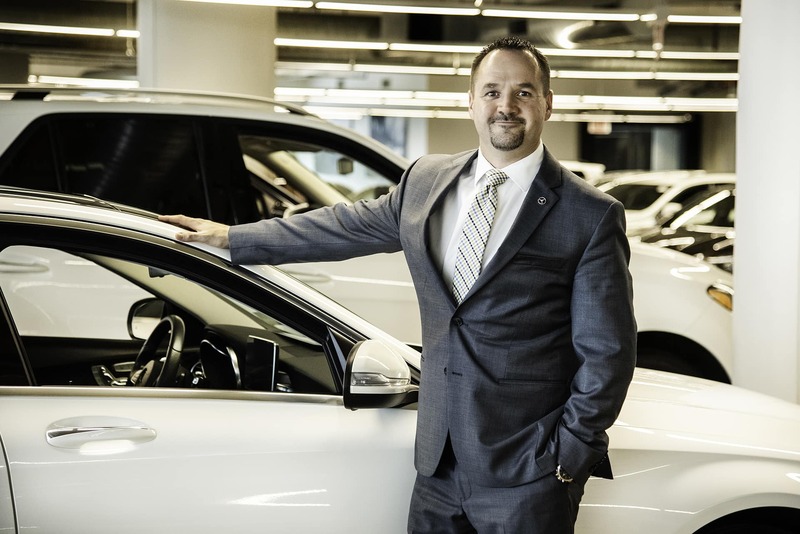 Celebrating six-year service at Mercedes-Benz of Chicago, Patrick’s favorite part of work is his comradery and relationships with the team. What’s on his bucket list? Go on a road trip in a Mercedes-AMG® GT Coupe in Ireland. We encourage enthusiastic individuals to start your application today!